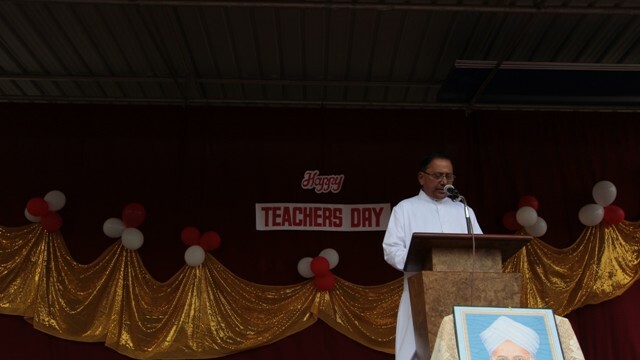 Teachers Day was celebrated in the school on September 5, 2017 and the celebration began at 8 am in the morning in the school open ground. 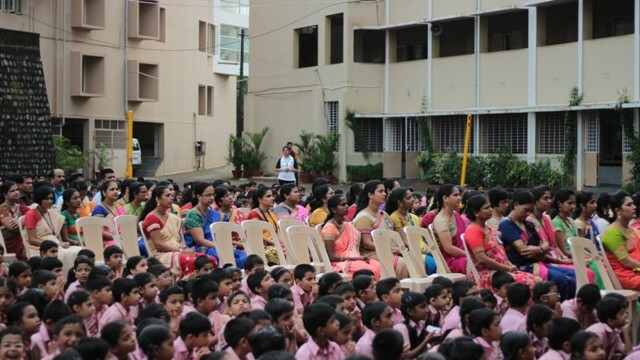 The program was lead off with a prayer song sung by the school choir, followed by an innovative inauguration where the school Manager Rev. 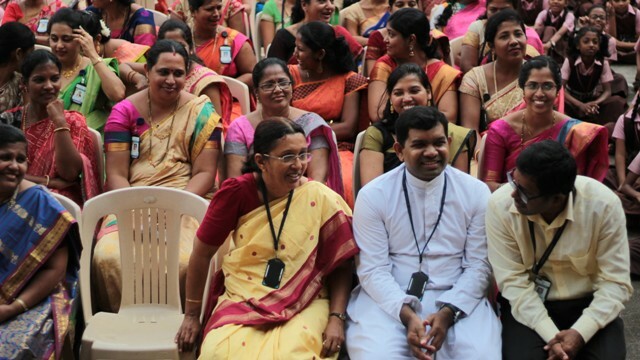 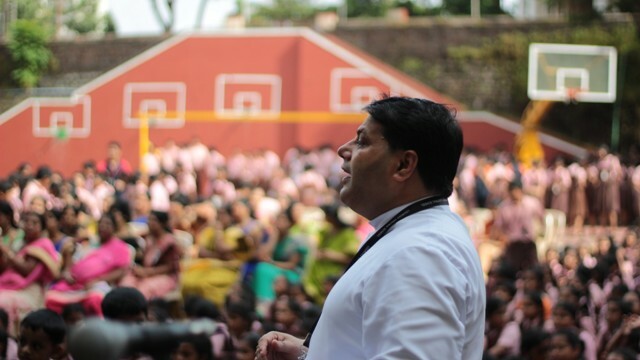 Fr Wilson Vitus D’Souza, Principal Rev. 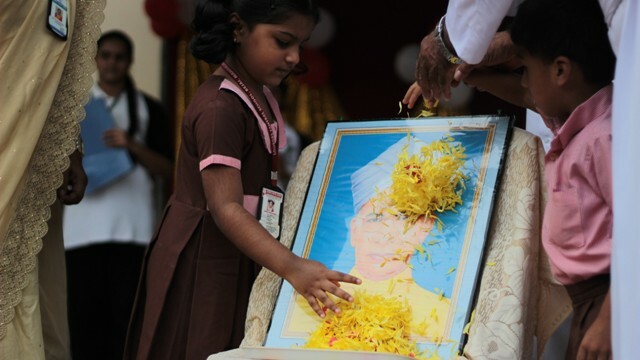 Fr Robert D Souza, Vice Principal Ms Belita Mascarenhas, Ma’am Deepa, and two students offered flowers to a portrait of Dr Sarvepalli Radhakrishnan. 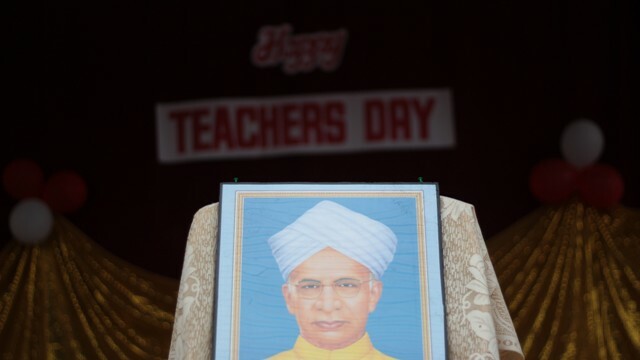 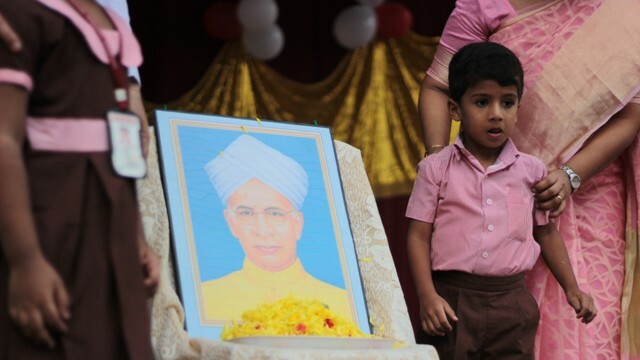 A student then gave the audience which included both, the teachers and the students, a peek into the life of Dr Radhakrishnan through speech. 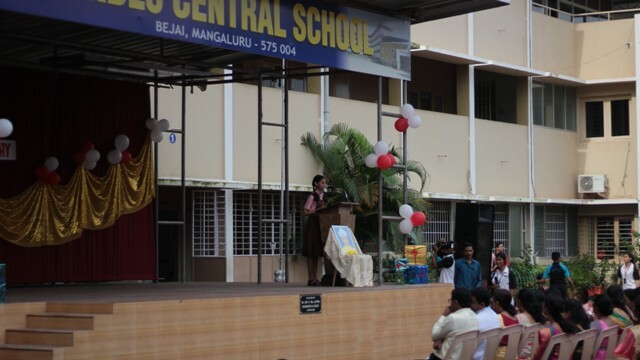 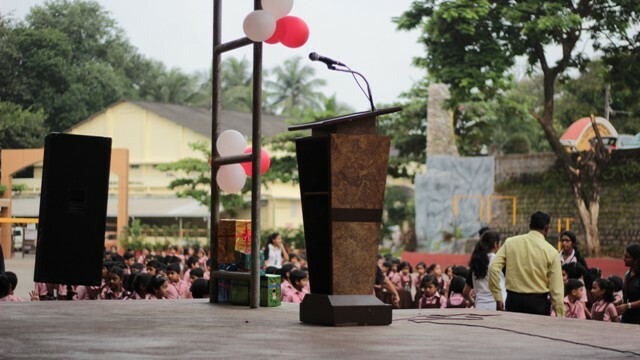 This was followed by a speech by the Principal who spoke about the significance of Teachers Day. 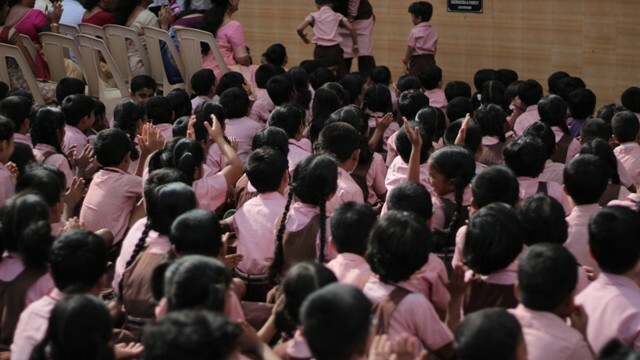 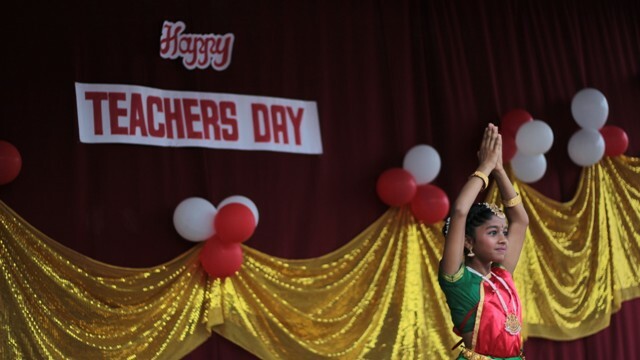 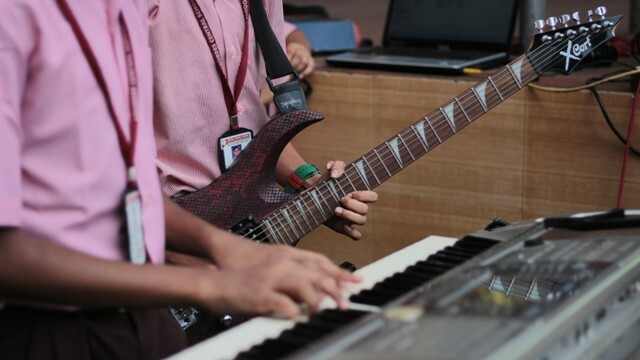 As the speech concluded, the cultural program began which included a Bharatanatyam dance performance, a comedy skit presented by students of class VII, and a song thanking the teachers which was sung by students of class XI and XII. 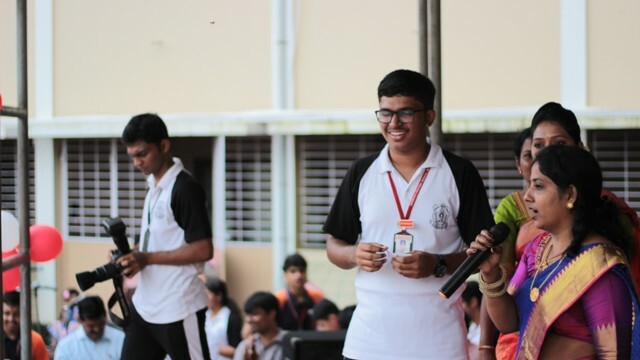 Games were conducted for the teachers and prizes were distributed to the winners soon after the games concluded. 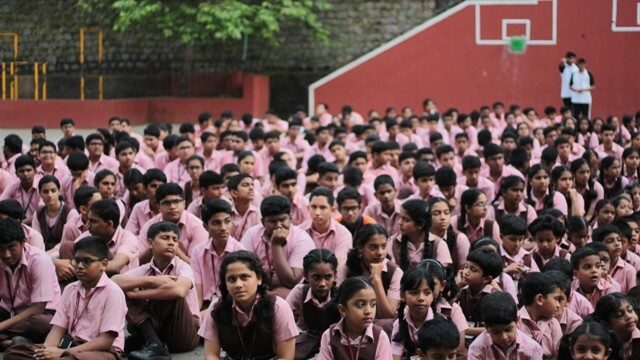 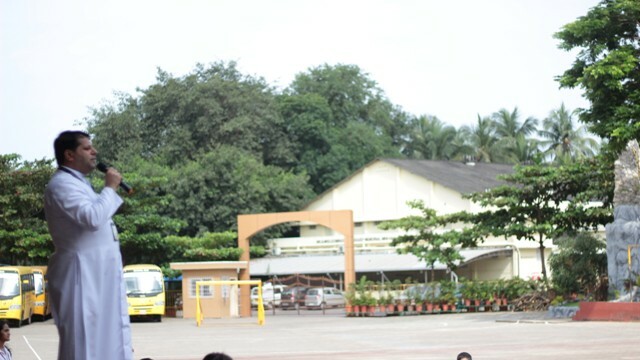 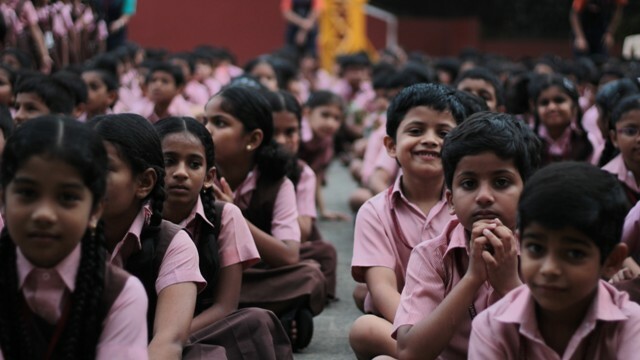 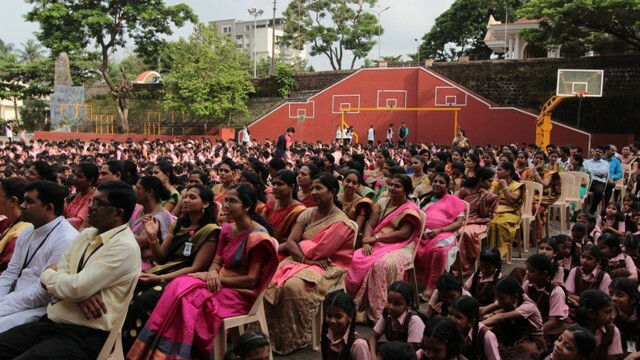 After the celebration, the students and teachers left for their respective classrooms where the celebrations continued. 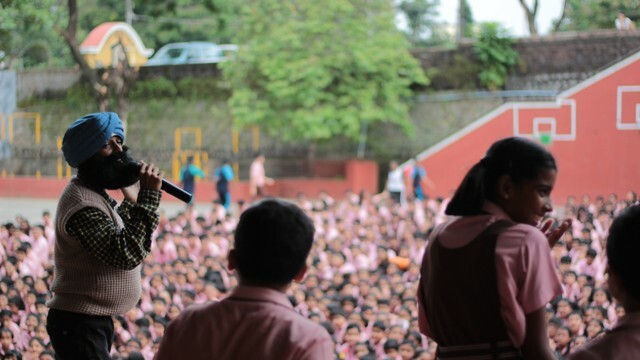 They sang songs, danced, and played games. 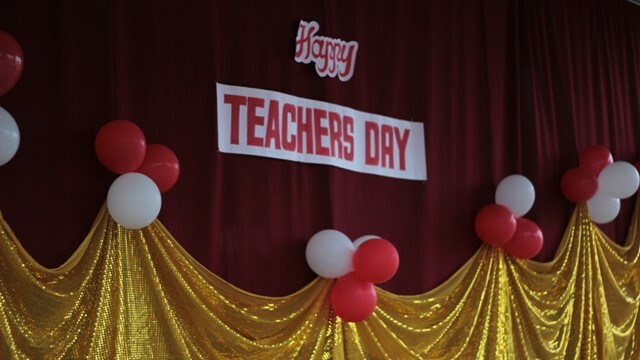 At 9:45 am, games between teachers and students commenced. 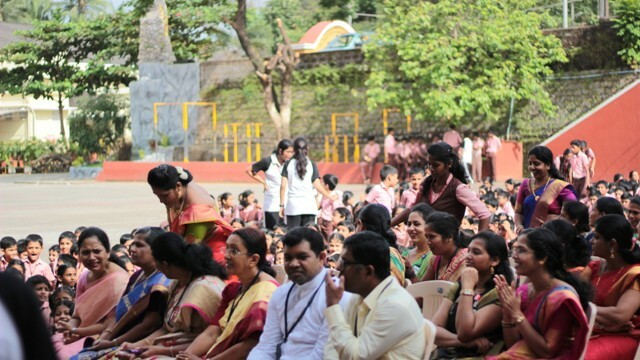 The throwball match was won by the teachers, while the cricket match wrapped up with a tie. 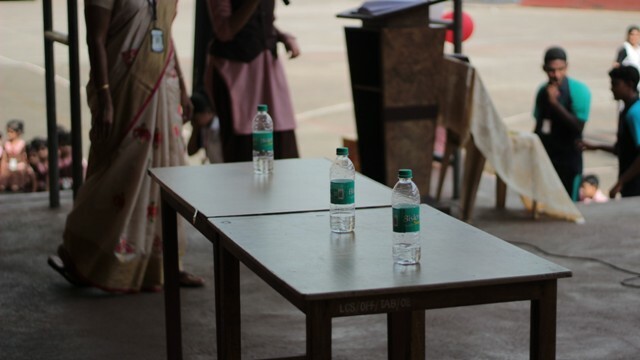 At 11:45 am, the students were let off, after which the occasion of Teachers Day was celebrated with the school management committee. 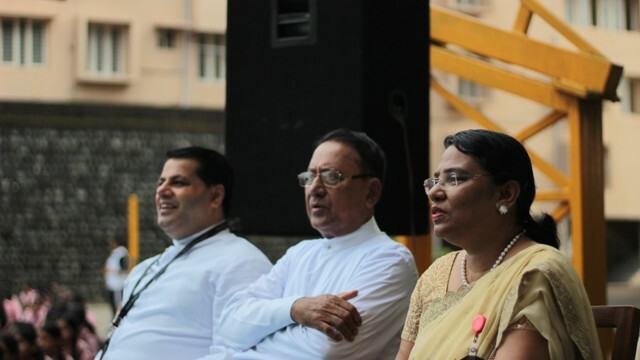 The school Manager, Principal, Vice Principal, the Church Vice President, and Secretary were the dignitaries. 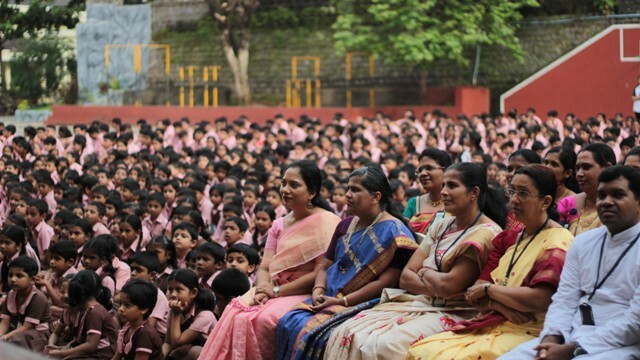 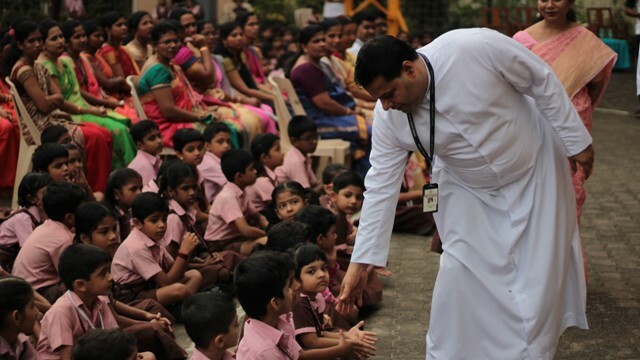 The program was hosted by Sir Ivan Mascarenhas who instigated the program with a prayer song. 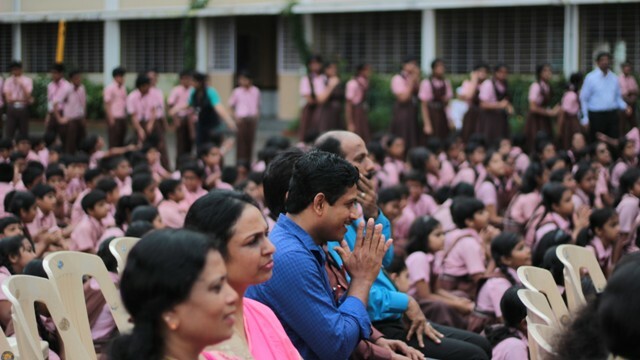 This was followed by the school Manager’s and Principal’s speeches and then giving away of tokens of gratitude to the staff. 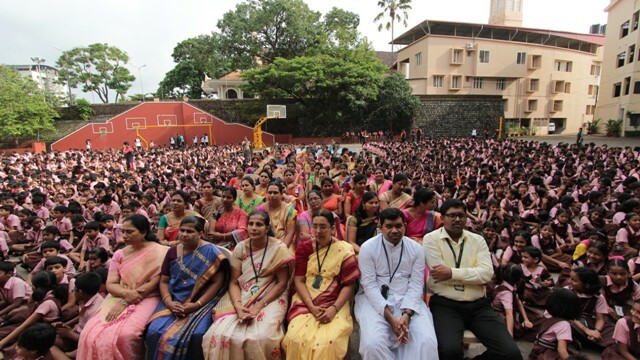 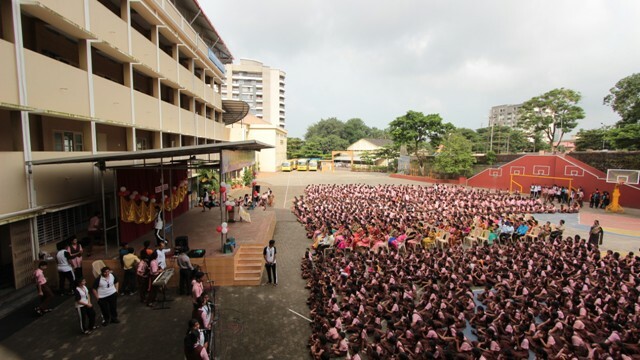 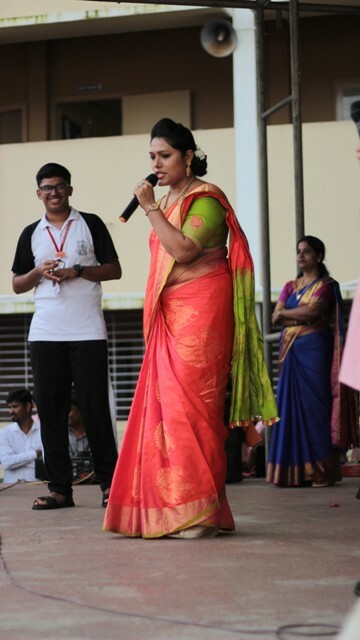 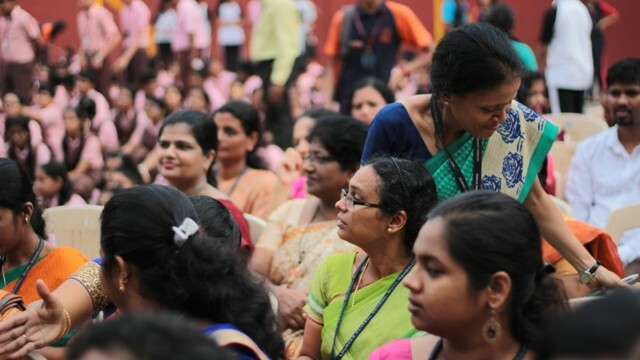 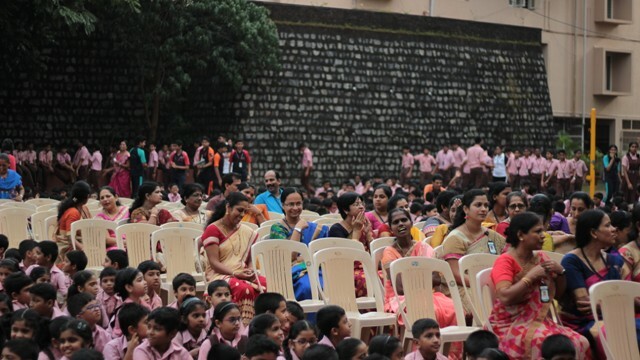 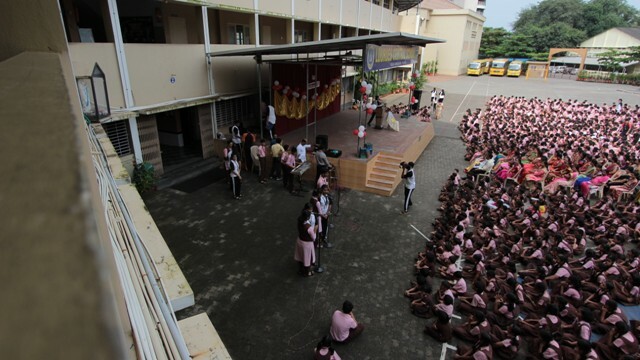 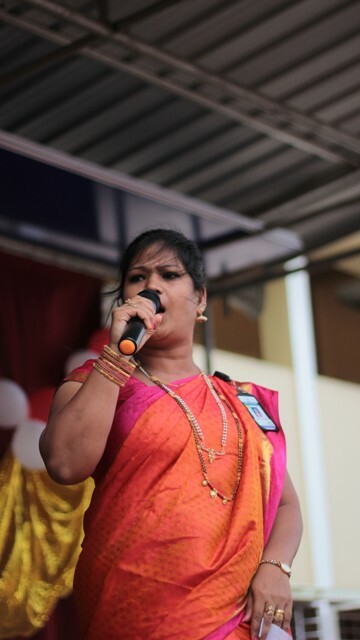 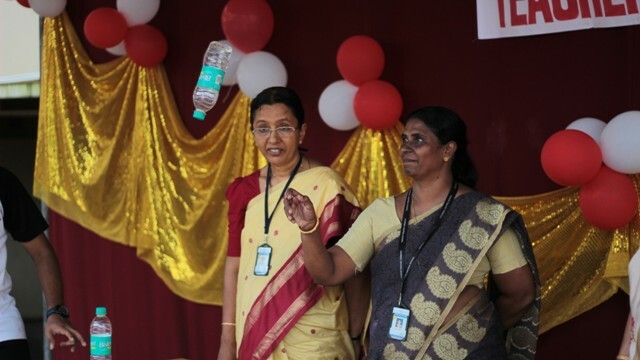 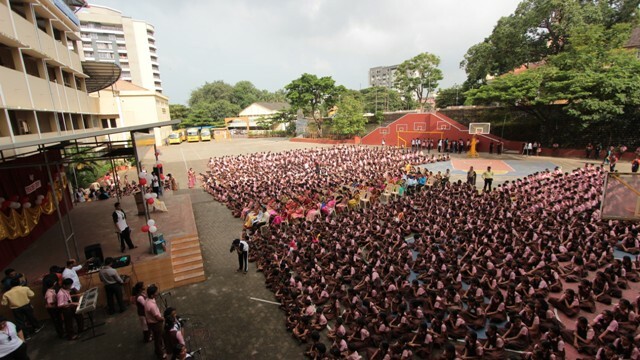 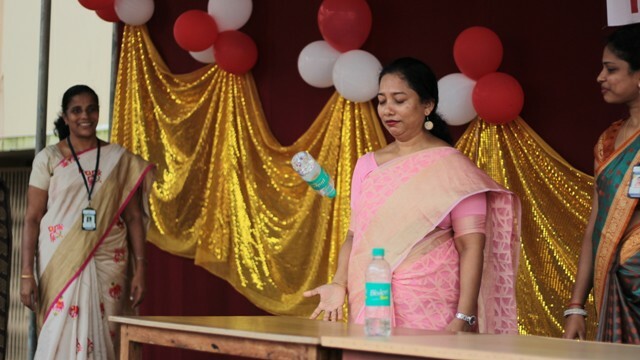 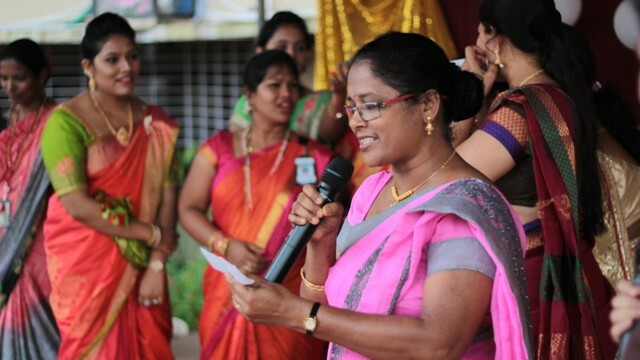 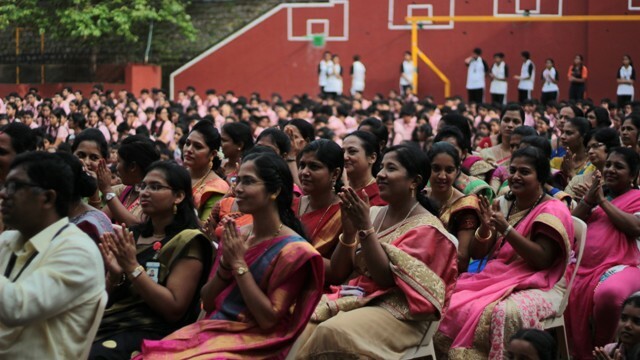 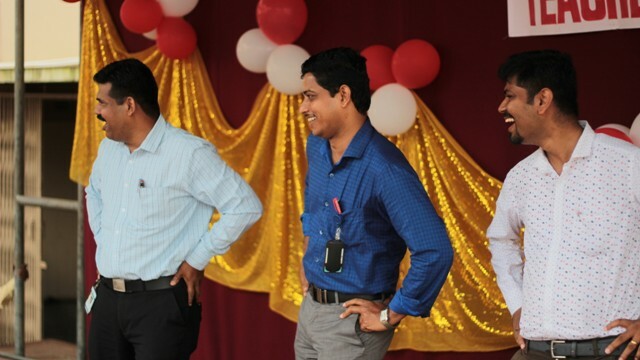 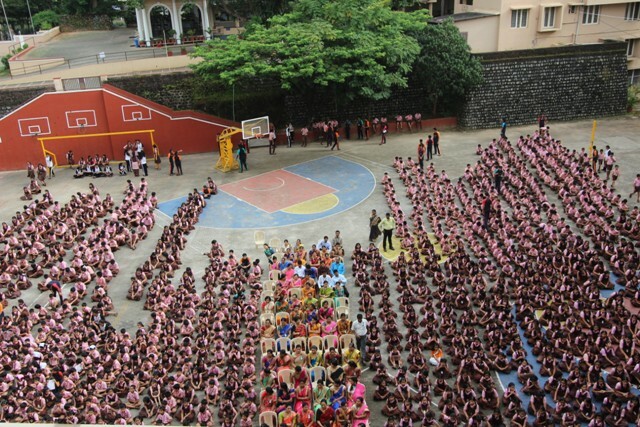 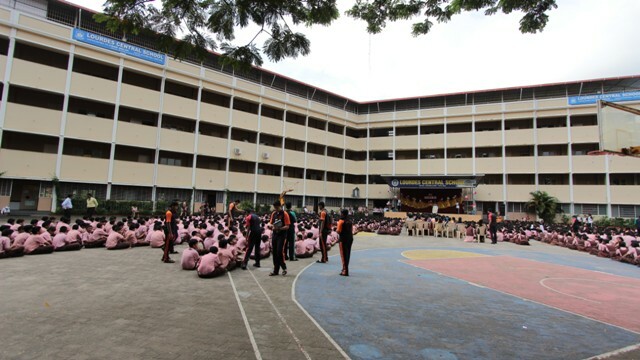 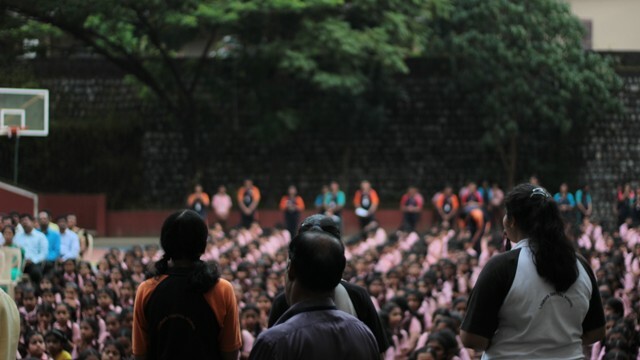 After the formal program, Father Principal conducted games for the staff and then prizes were distributed. 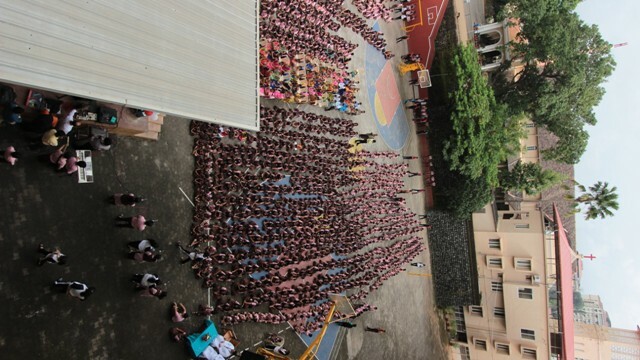 Food was served after the games were concluded. 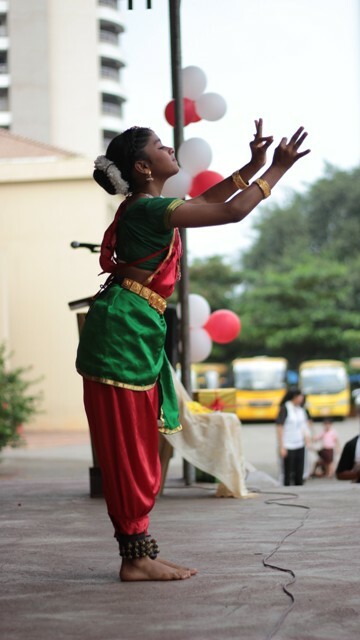 The program wrapped up with a Baila dance.